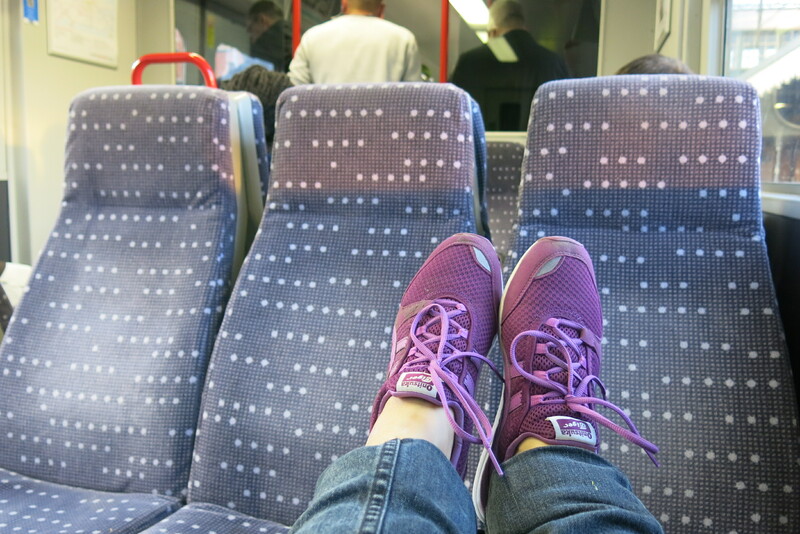 After my fairly exhausting week in Paris, I spent a rather laid-back 6 days in Britain. I flew in on Saturday morning and was welcomed by what can be called “typical British weather”. It was cold, windy and wet – reminded me a lot of Wellington actually. Wellington’s notorious for having wet, wild and windy weather – but when the sun is out – man, you really can’t beat Wellington when the weather gods smile favourably on the city. But … I digress. Britain – just like Paris, it’s my first time EVER to set foot on this place and I loved every minute I spent both at Oxford and in London. In my brief stay I’ve come to the conclusion that Britain is – to me anyway – a wee bit more serious than France. Both countries had palaces, windows with flowers, bicycles, museums, trains, buses – but there’s this quiet dignity in all things Britain, whereas the French exuded an aura of playfulness. Not that either one is good or bad, okay? The two are just … different.